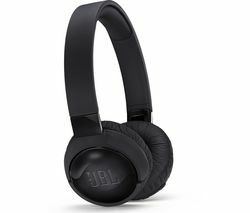 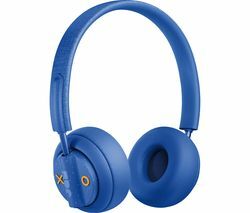 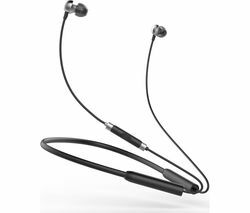 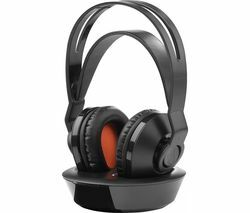 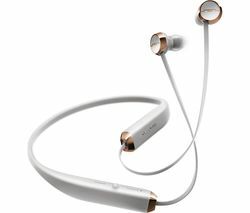 Top features: - Fine-tuned acoustic design means great sound, whatever you listen to - Comfortable fit is great for long journeys and frequent use - Switch between music and calls with RemoteTalk Fine-tuned acoustic design Enjoy fully-rounded, fully portable audio with the Beats urBeats3 Headphones. 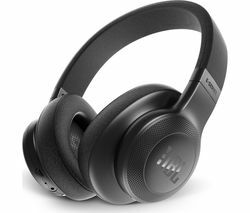 Featuring axial-aligned drives and dual-chamber acoustics, you'll hear natural tonality and precise sounds in every audio file you listen to. 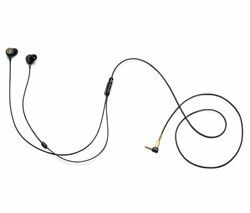 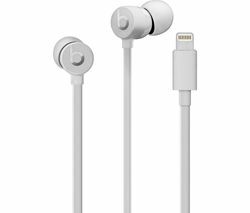 Vents in each earphone offer powerful bass without flooding the rest of the mix - so you can listen to your favourite floor-fillers with clear vocals and punchy bass harmonising with each other instead of competing. 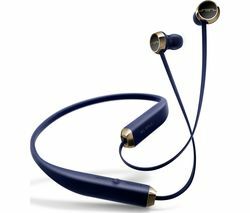 Comfortable fit As well as providing great sound, earphones should be comfortable enough that you forget you're wearing them. 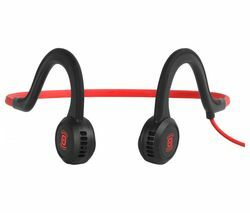 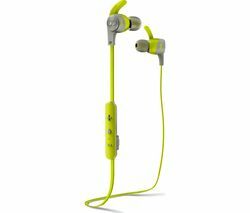 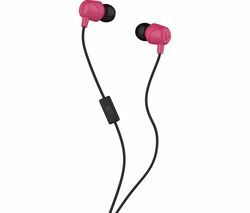 The urBeats 3 Headphones achieve this with a choice of four different size ear tips to suit everyone. 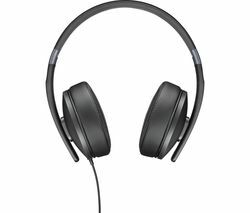 And if you're worried about your headphones falling out during your commute, you'll love the included secure-fit wing tips. 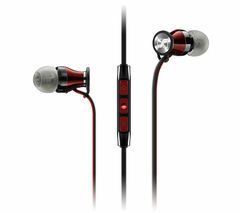 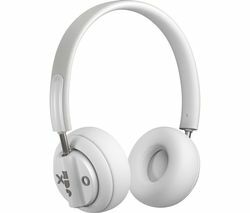 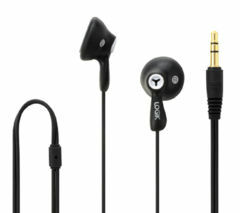 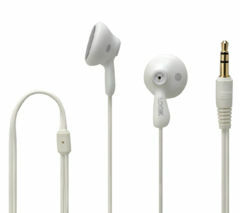 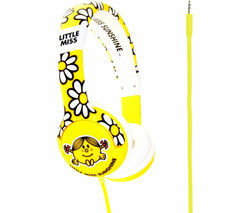 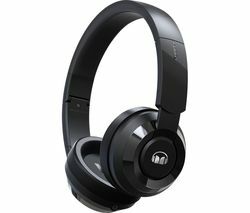 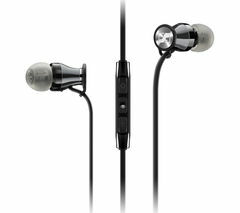 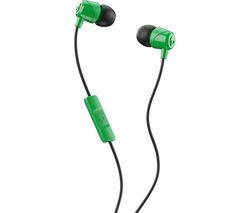 These keep your earphones sitting comfortably in your ears, so you're able to move freely and enjoy the music you love. 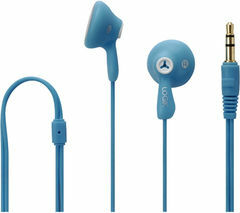 Switch between music and calls You don't have to unplug and replug your headphones when you receive calls. 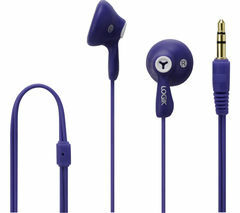 With RemoteTalk, you can answer calls with the press of a button on your headphone cable. 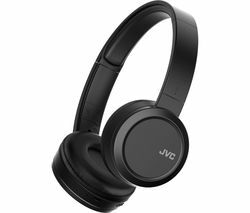 It's not just great for juggling phone calls either. 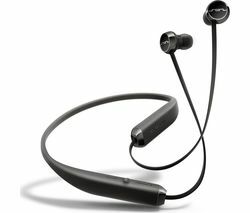 Use your in-line remote control to adjust volume, pause music or skip tracks, without having to remove your phone from your pocket. 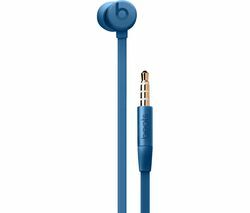 And for iPhone users, you're even able to activitate Siri with an easy push of the button.